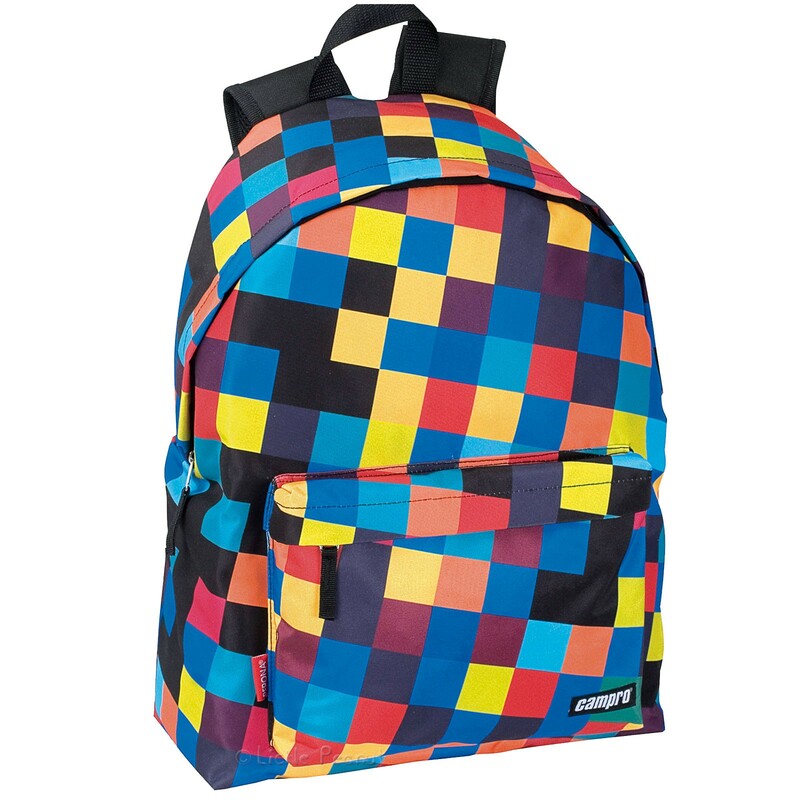 Exclusive trendy urban multi colour design high PREMIUM quality backpack. Beautiful design and great features. Whether you're travelling, going to school or simply for work, there's plenty of space for everything. Padded back support panel, soft padded adjustable shoulder straps and superior quality zip pullers. Make no mistake this is no cheap bag, these are designed in Europe to the highest standards for both quality and safety.